Earn 12 - 18 points upon purchasing this product. 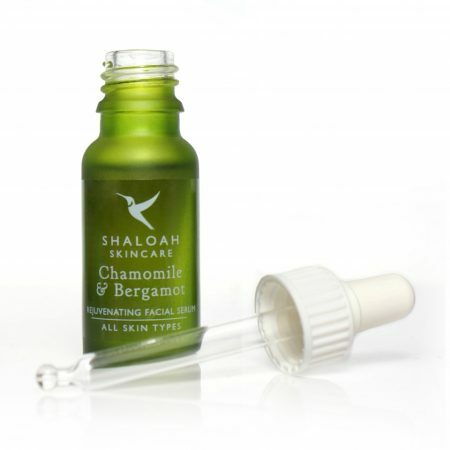 A luxurious facial serum made with natural plant oils enriched with pure essential oils to nourish, tone and moisturise your skin. 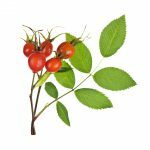 Ingredients: Rosa Mosqueta (Rosehip) fruit oil, Buxus chinensis (Jojoba) oil, Prunus amygdalus dulcis (Almond) oil, Prunus armeniaca (Apricot) kernel oil, Tocopherol (Vitamin E) oil, Rosa damascena (rose) oil, Pelargonium graveolens (Rose Geranium) oil, Santalum album (Sandalwood) oil. Directions: Apply a few drops to cleansed face once a day. Do not apply to broken skin. Use 120 - 180 points to purchase this product! 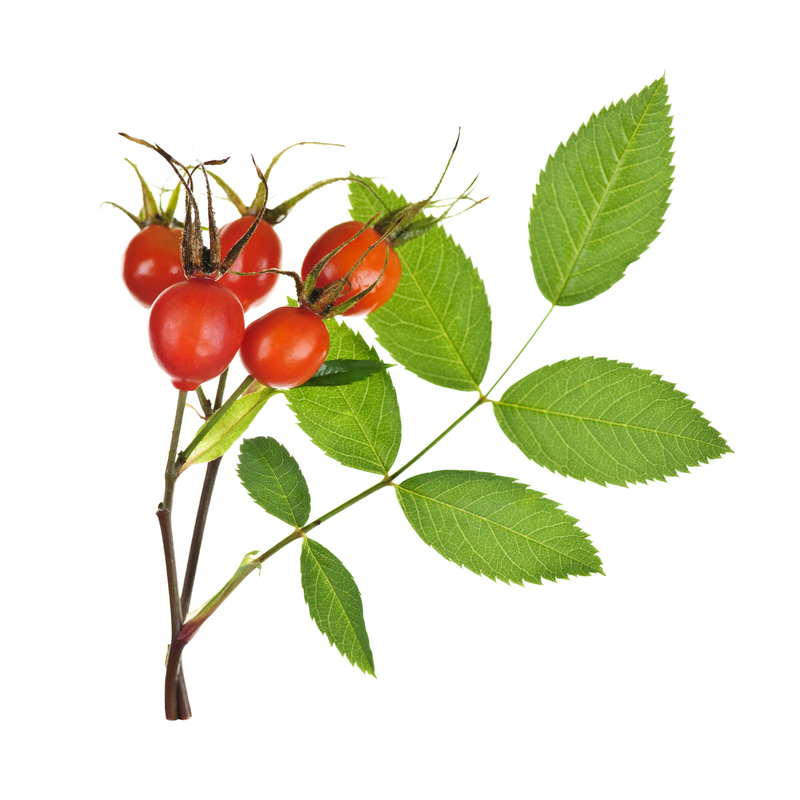 Rosa Mosqueta (Rosehip) fruit oil, Buxus chinensis (Jojoba) oil, Prunus amygdalus dulcis (Almond) oil, Prunus armeniaca (Apricot) kernel oil, Tocopherol (Vitamin E) oil, Rosa damascena (rose) oil, Pelargonium graveolens (Rose Geranium) oil, Santalum album (Sandalwood) oil. Reduces fine lines and spots, blanches spots and levels lumps. 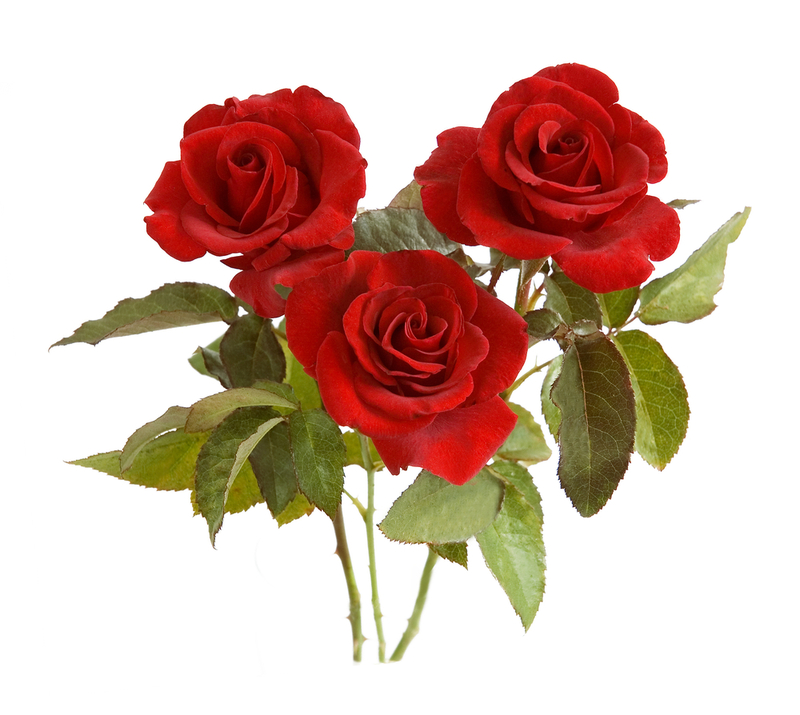 Several types of rose provide their precious petals for the production of this very expensive and beautiful essential oil. 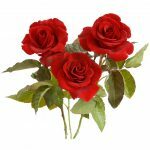 By tradition, the following may be found: The ‘French’ rose comes from the Caucasus, the ‘Cabbage’ rose is a native of Persia, and the ‘Damask’ rose originates in Syria. 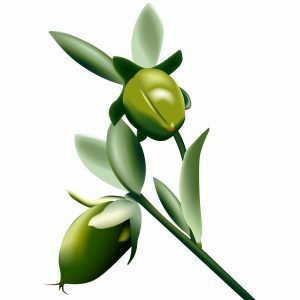 The main supplier of rose oil is Bulgaria. 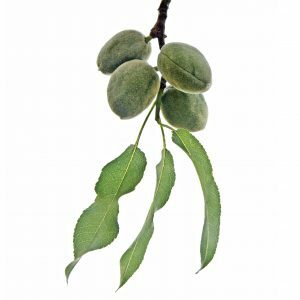 Apart from a lovely smell, this oil is famous for lightening the senses and providing stress relief. 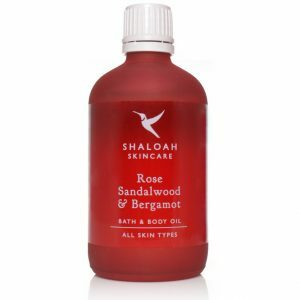 It benefits the skin as it nourishes and moisturises dry skin and restores elasticity and tone. 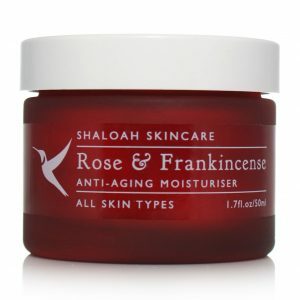 The appearance of wrinkles can be reduced, and it is good for all skin types. 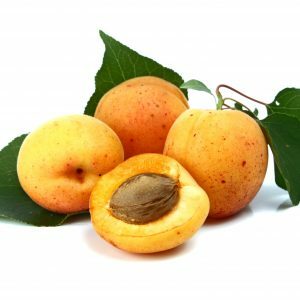 As an antiseptic and astringent with anti-inflammatory properties, application can relieve redness and swelling in dry and mature as well as sensitive skin. It is soothing and rich. 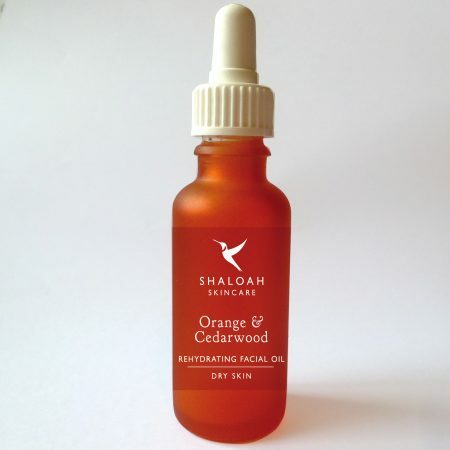 Apply a few drops to cleansed face once a day. Do not apply to broken skin. 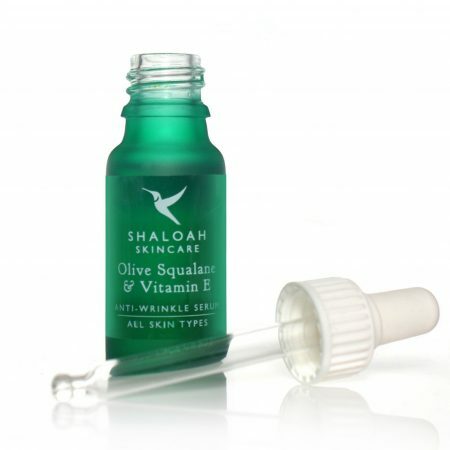 This serum is amazing! I absolutely love everything about it. It perks up my tired looking skin, leaving it feeling so soft & smooth and really glowing. It smells gorgeous too. Thank you so much! 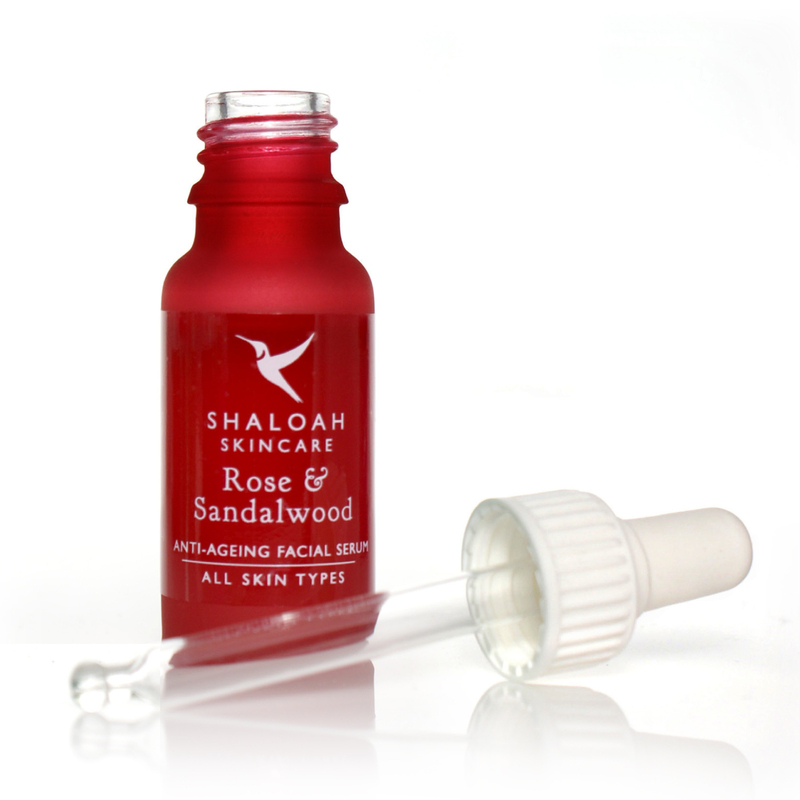 This Rose and Sandalwood Anti-ageing face serum is heavenly. After one use I noticed a huge improvement in my skin. It felt smoother, my spots cleared up and my skin felt like it had found it’s right balance in hydration – oh and it smells amazing. Thank you, Emily.